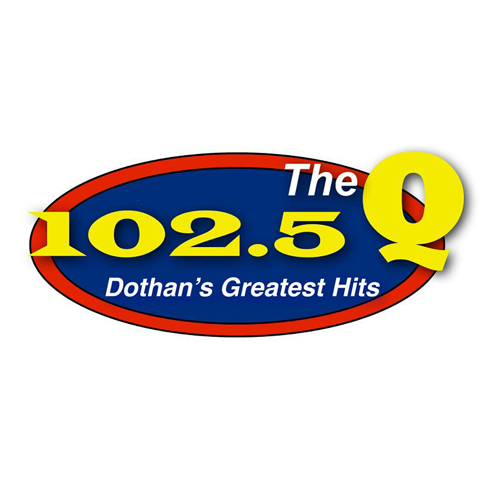 WVSU 91.1 FM is one of the most famous online radio station on Alabama. 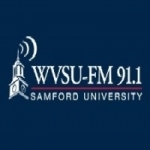 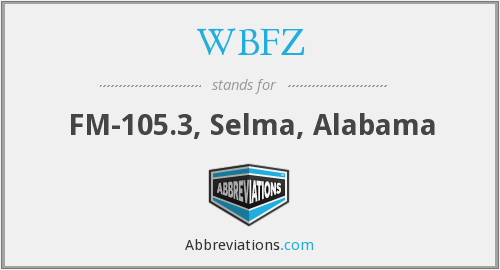 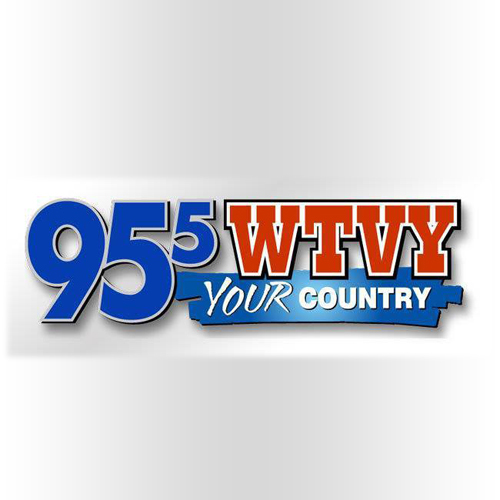 WVSU-FM (91.1 FM) is a non-commercial, listener-supported campus radio station licensed to Birmingham, Alabama, and owned and operated by Samford University. 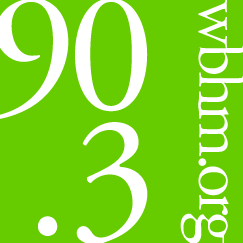 The station broadcasts smooth jazz and other music programs, and it covers the university’s intercollegiate athletic program. 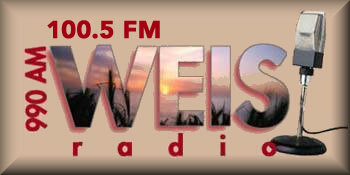 In 2007 WVSU became the flagship station of a newly formed Samford University sports radio network.